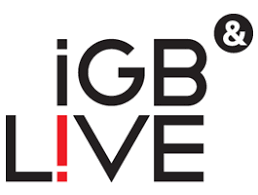 iGB Live! brings you together with the igaming industry’s greatest minds. The exhibition offers you endless opportunities to meet and build your network across the industry and beyond. You can expect networking events and conference sessions designed to help you build the relationships and knowledge your business needs. Did you know we also run the industry’s leading content provider, iGaming Business. What does that mean for you? We can guarantee that your conference sessions are curated and built by experts. We can guarantee insights and information that helps put you ahead of the competition in what is an increasingly competitive market. We can guarantee that you will meet people that will make a difference to your business.